We are Australia’s premier wholesale supplier of all types of headwear, including promotional hats, caps, visors and more. 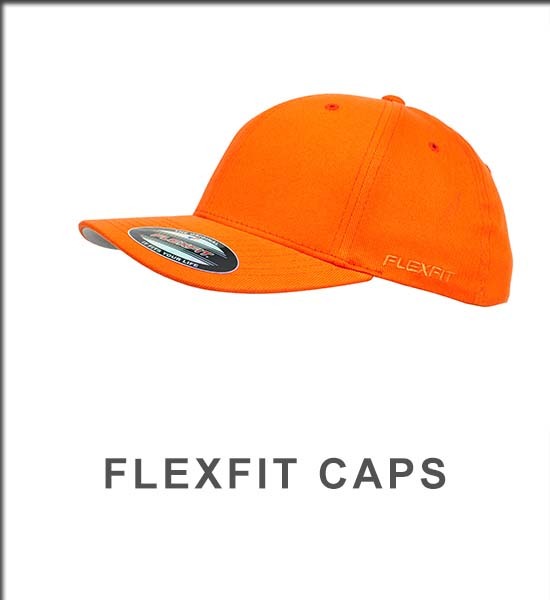 We supply Flexfit, Otto and Decky caps direct from the US, so if you are looking for cool baseball caps or something completely unique, we provide a one-stop service. We can embroider, print or transfer your logo onto our products. Certain minimum quantities apply. 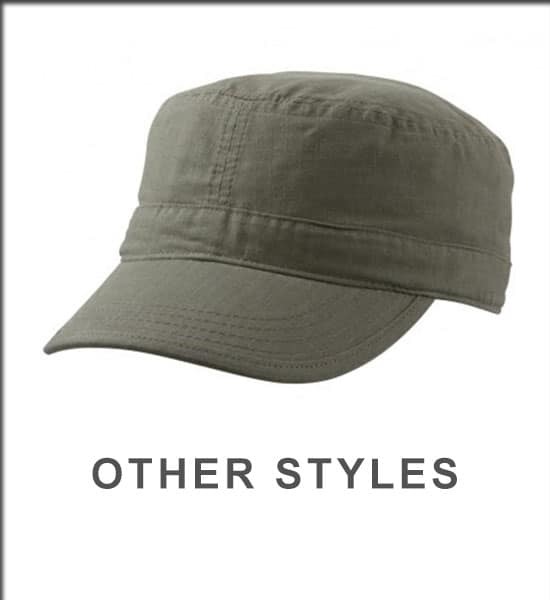 From as low as 144 units, you can design a complete custom cap or hat to ensure that your organisation has something unique. We will send you an image of your design for approval before we proceed with your order. We specialise in providing headwear to businesses, clubs, schools and other organisations. 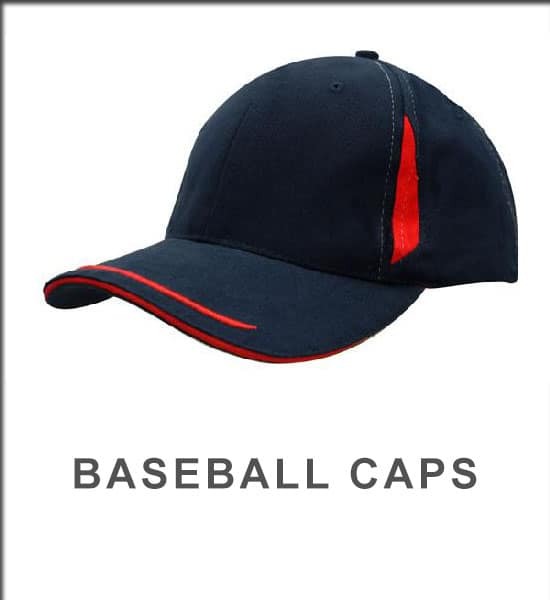 Whether it is for a special event, for giveaways at conferences, for sun protection or safety, for club identity or for kids, we have a cap or hat for every need. Substantial discounts are available for large quantities. Our huge range features truckers caps, flat peak snap back caps, bucket hats, aussie caps and more. 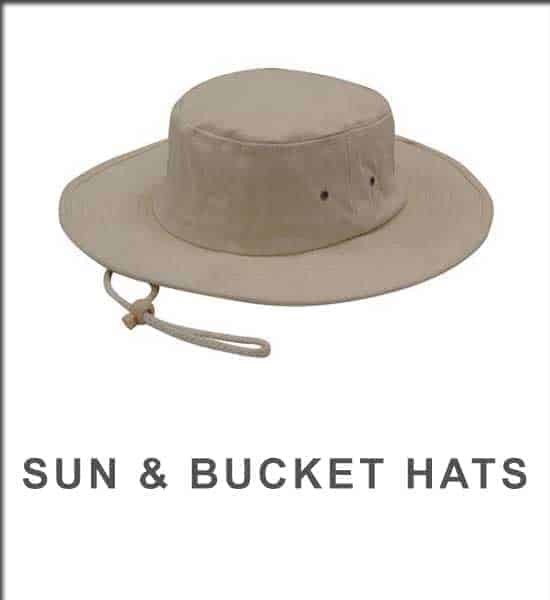 We also provide hats for safety purposes including children’s sun hats, hard hats and hi-vis caps. Click on browse hats to view a small selection of our products. For more information and lots more styles please contact us or request a quote.